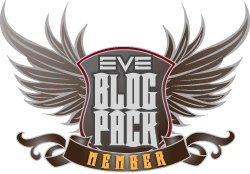 Have you seen my EVE Online short stories blog? Unfortunately, I can afford neither an EVE Online subscription, nor a computer that is capable of playing EVE at the moment. However, that doesn’t prevent me from dreaming up characters and stories. P.S. 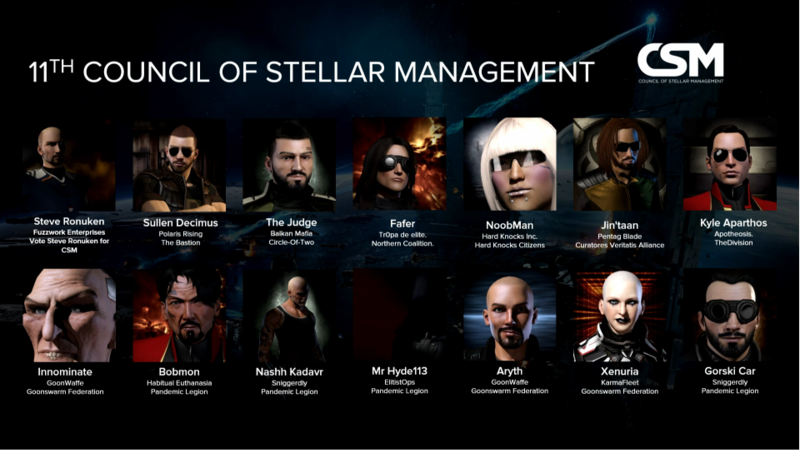 Are you still CSM, or has the election happened yet? Oh, so too late to make any suggestions? Maybe next year.